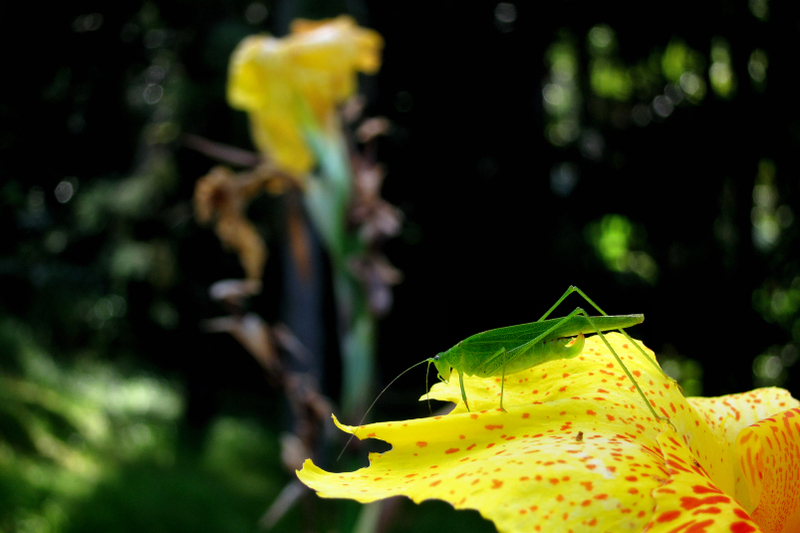 a bush-cricket spotted at bukit larut, perak february 2014. This entry was posted in malaysia, photos and tagged bukit larut, bush-cricket, flower, katydid, maxwell hill, nature, perak, petal, photo, photography, taiping, tettigoniidae. Bookmark the permalink.